Some new Captain Marvel footage has been revealed during the Super Bowl, following the release of brand new footage from Avengers: Endgame. 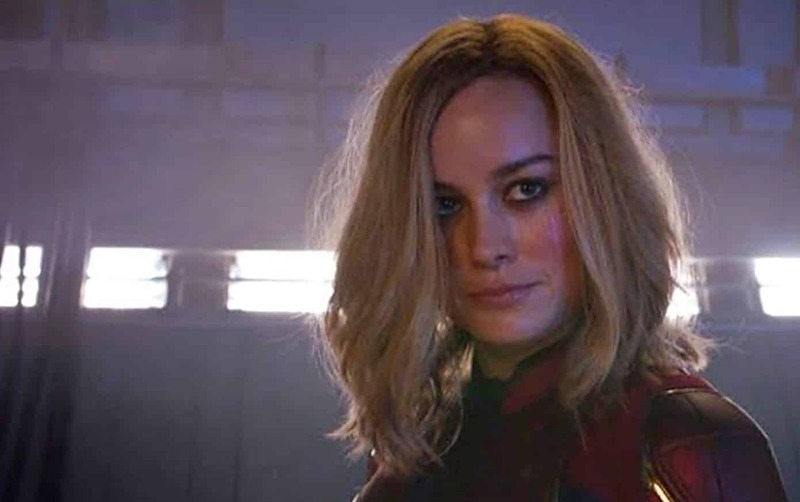 Directed by Anna Boden and Ryan Fleck, Captain Marvel sidesteps the traditional origin-story template, and when it begins, Carol already has her powers. She’s left her earthly life behind to join an elite Kree military team called Starforce, led by Jude Law’s enigmatic commander. But before long, Carol finds herself back on Earth with new questions about her past. And she’s got a formidable enemy in the form of the Skrulls — the notorious Marvel baddies made all the more dangerous by their shape-shifting abilities. Ben Mendelsohn plays their leader Talos, who spearheads a Skrull invasion of Earth. What do you think of the new Captain Marvel footage? Are you excited for the upcoming movie? Be sure to tell us your thoughts in the comments down below!